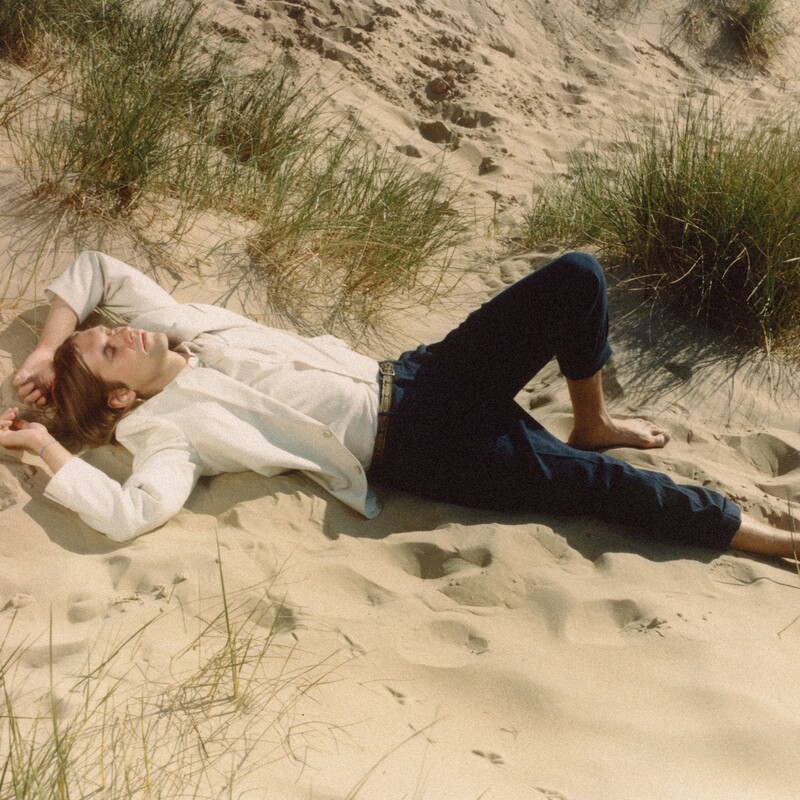 In this age of constant connectivity, switching off has become one of the great luxuries of modern life, and it’s one of the reasons Jaakko Eino Kalevi has called his new album Out of Touch. 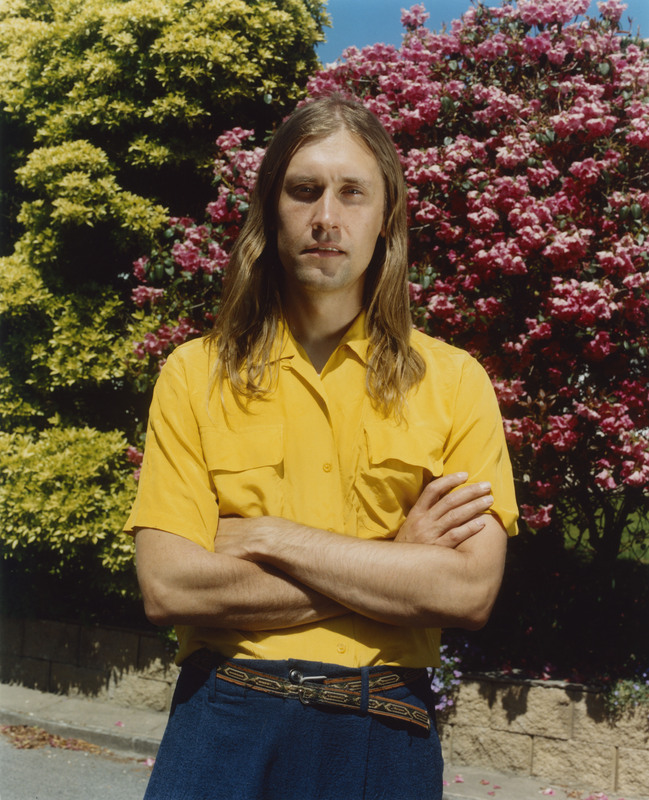 He explores what he calls this “essential, blissed out” state on this second album for Weird World – his first since 2015’s self-titled release – as he meditates, in classic Jaakko fashion, on the merry-go-round of the daily grind. Drawing inspiration from time spent in Athens, on Out of Touch the Finnish songwriter broadens his horizons while focusing on his inner self. “Everyone knows the meaning of out of touch and it usually has negative connotations, such as lacking the latest information,” he says. “But to be out of touch can be the most ideal state.”..